Paper HeARTIST: Become a CTMH Consultant for only $49! Can you believe that this kit is only $49?! It actually has a retail value of approximately $130! One of the things I love about Close To My Heart, is that they value every single one of their consultants; from the top Presidential Directors to their hobbyists. So no matter where you want to fall within this company, you will find a home. 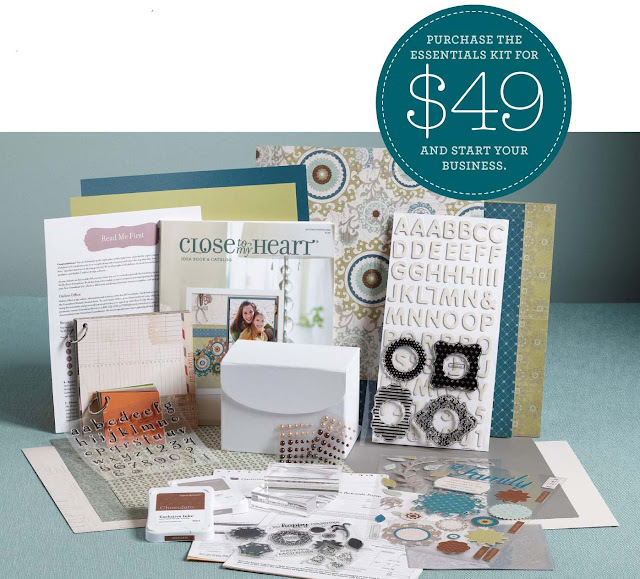 If you want even more tools to take your hobby to a business, consider the Master Kit for only $99. Only those that attended convention received this gorgeous, exclusive tote and now it's being offered to those that become new consultants in August! 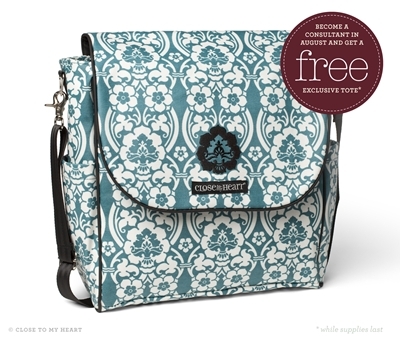 This beautiful Damask Tote Bag measures 17x17x6, has a large exterior pocket perfect for 12x12 paper packets, a huge interior that can hold a 12x12 album and more (I carried my laptop from convention. ), a small, zippered interior pocket, a coated-canvas fabric for easy cleaning and durability, 2 water bottle pockets, two sets of straps to wear as a shoulder tote or backpack, and a large flap with a magnetic closure. Also, as an additional incentive to take your business to the next level, Close To My Heart offers a program called Straight To The Top (STTT), and there are two levels. 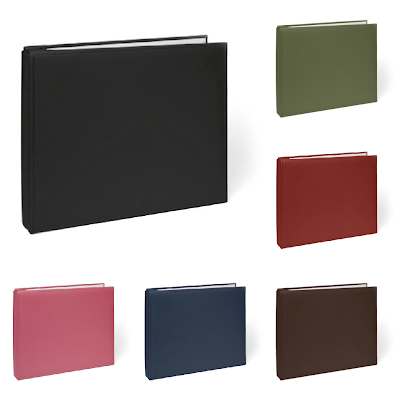 The first level offers a new consultant $25 in Select Product Credit when you sell/order $300 within the first month. The second level is a little more of a stretch, but completely obtainable (I did it.). When you sell a total of $1200 in the first three months (including the $300), CTMH will give you $75 in Select Product Credit to reward you. Since CTMH is being so generous, I'd love to sweeten the offer a little more. As my way of encouraging all my new team members to work their new business, anyone who completes their STTT Level 1 will receive an album of their choice from me. 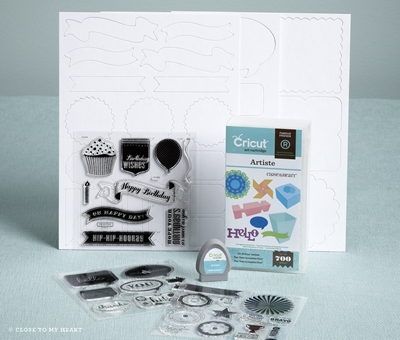 Complete Level 2 and I'll give you the new Cricut Artiste Collection. If you would like to learn more about the Close To My Heart opportunity, please don't hesitate to call or click. You can find my contact information on the "Contact Me" tab at the top of this page.